Armistice Day or Remembrance Day is a day to honor the service of military personnel during the First World War. On November 11, 1918, the Allied Forces and Germany signed the armistice agreement for the cessation of war. 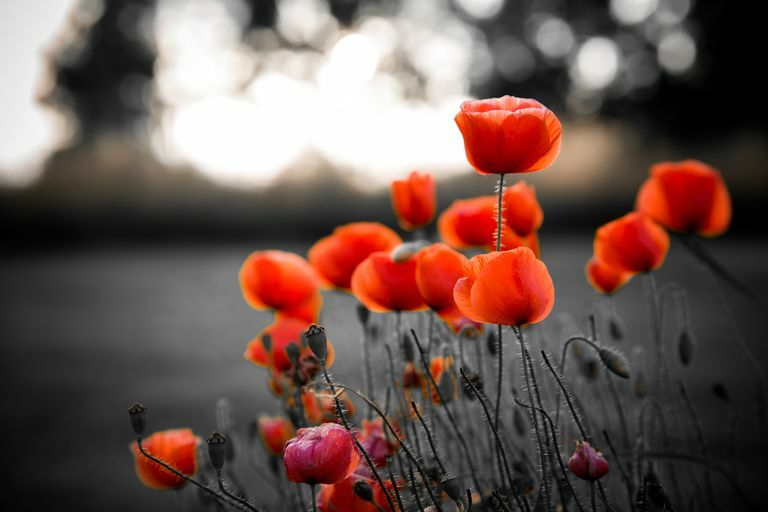 After the Second World War, November 11 is celebrated as Armistice or Remembrance Day in the British Commonwealth of Nations and as Veterans Day in the US. In the US, Armistice Day was renamed to Veterans Day in 1954, at the end of the Korean War. It was instituted to honor all war veterans, living and martyred. On this day, military personnel and their families enjoy special treats, discounts, and perks from military and non-military establishments. Today, Armistice Day is a national holiday in Commonwealth Nations, and countries outside the Commonwealth such as France, Germany, and Belgium. Government s recognize the contribution of war veterans, who displayed courage and patriotism in the face of danger. Soldiers are honored with medals, certificates, and prizes. Grand parades, marching bands, and other military ceremonies mark the holiday, building the spirit of patriotism and brotherhood. "We must kill them in war, just because they live beyond the river. If they lived on this side, we would be called murderers." "I think now, looking back, we did not fight the enemy; we fought ourselves. The enemy was in us. The war is over for me now, but it will always be there, the rest of my days." "Armistice Day has become Veterans' Day. Armistice Day was sacred. Veterans' Day is not. So I will throw Veterans' Day over my shoulder. Armistice Day I will keep. I don't want to throw away any sacred things." "I confess without shame that I am tired and sick of war. Its glory is all moonshine. It is only those who have neither heard the shrieks and groans of the wounded, who cry aloud for more blood, more vengeance, more desolation. War is Hell." Floats free the banner of the cause they died to save." "We can't all be heroes because someone has to sit on the curb and clap as they go by." "She mourned with a bleak blank determination, marching straight ahead with a shell-shocked vet's hollow-eyed thousand-yard stare while doing the next thing and the next." "But the freedom that they fought for, and the country grand they wrought for, Is their monument to-day, and for aye." "War may sometimes be a necessary evil. But no matter how necessary, it is always an evil, never a good. We will not learn how to live together in peace by killing each other’s children." "War is too important to be left to politicians. They have neither the time, the training, nor the inclination for strategic thought."